Embarcadero tools are built for elite developers who build and maintain the world’s most critical applications. 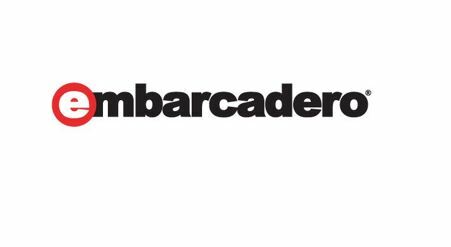 Our customers choose Embarcadero because we are the champion of developers, and we help them build more secure and scalable enterprise applications faster than any other tools on the market. In fact, ninety of the Fortune 100 and an active community of more than three million users worldwide have relied on Embarcadero’s award-winning products for over 30 years.